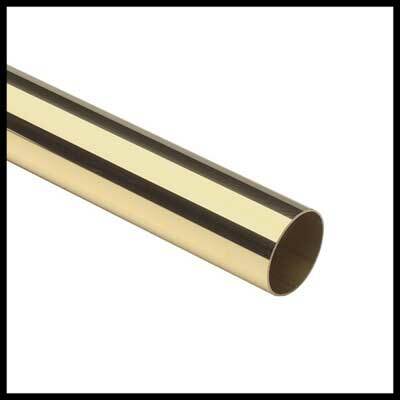 Brass tubing is commonly used for architectural detailing. Our quality solid brass round tubing and steel sleeves for round tubing are ideal for handrail or foot rail applications. 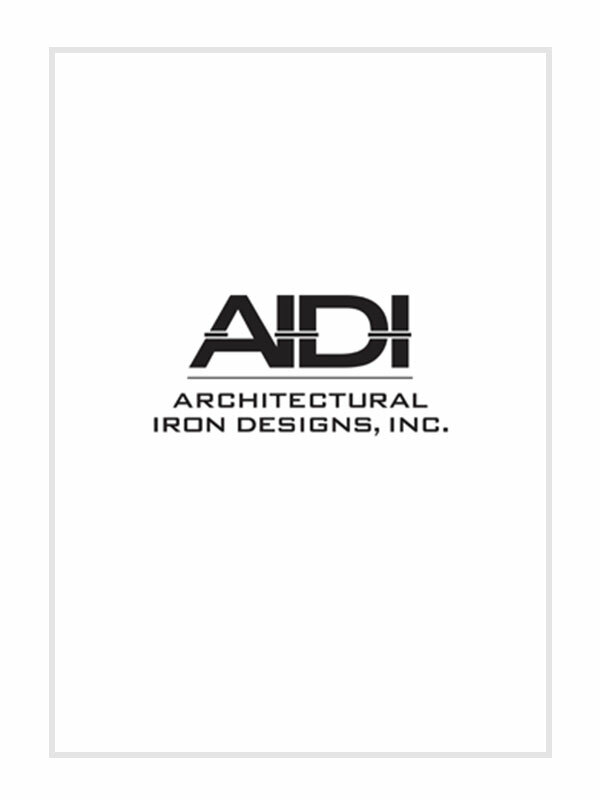 A staircase should be as attractive as it is useful, and with these fittings, that is exactly what you will find here!